UNFPA is seeking candidates for their innovative Leadership Pool initiative! 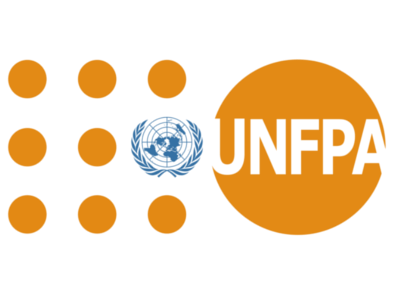 As a UNFPA Representative or a Deputy Representative, you can also be an International Operations Manager or a Programme Specialist. Want to meet their recruiters for me details about these positions? Register and join the Global Careers Fair on 22-23 October 2014.